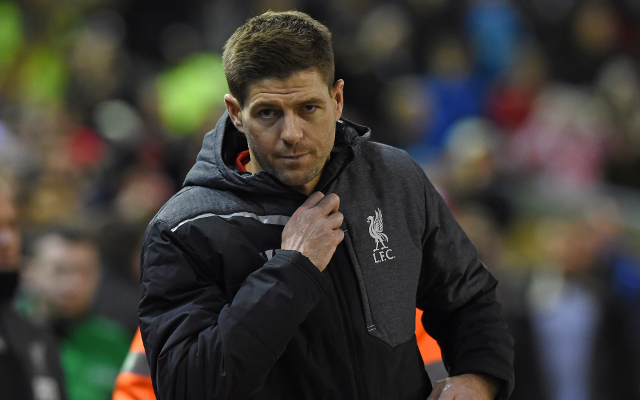 Anfield man the subject of further stateside interest. With Steven Gerrard seemingly close to completing his move to MLS side LA Galaxy is appears another American side is keen on the 34 year old midfielder. The Telegraph claim that the New York Cosmos are interested in the Anfield legend. “I have to stress that we have not held discussions or negotiations with Steven, but he is a winner, the type of player who gives everything and chases every ball and you never know what can happen. “The signing of Raul was a crucial step for us as a club, and he is somebody who will help New York Cosmos at every level, from youth development through to the first team. Not only would a move to the Cosmos see Gerrard following the likes of Pele and Franz Beckenbauer, who moved to the club in the 70s & 80s, the Liverpool star could perhaps command an even heftier salary as the NASL does not have a salary cap.